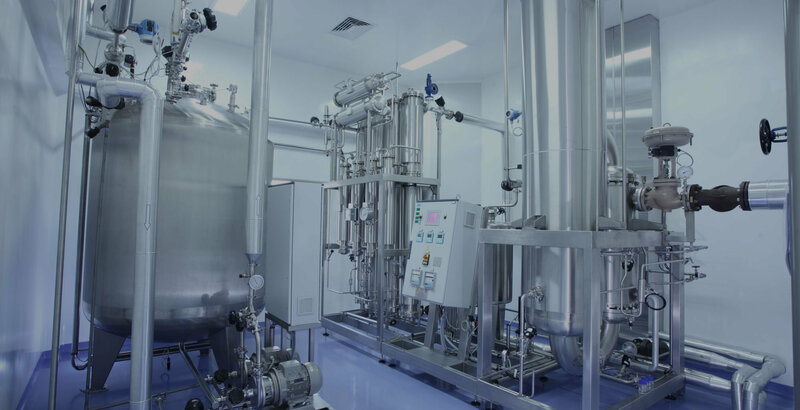 Stainless Connection is a leading supplier of stainless steel and flow equipment to the food, dairy and beverage and pharmaceutical industry. Stainless Connection provides a wide range of components essential for hygienic processes. We are authorised distributors for Alfa Laval .Our range of our high quality products include; stainless steel pipes, fittings, balustrades, valves, pumps, heat exchangers, tank fittings and other related products. Our services include supply of spare parts and engineered solutions to meet our customers’ requirements. We have a large stock holding of various components and critical spares in our Durban warehouse. We continuously expand our product range with new components and solutions. We have a dedicated and highly trained staff in sales, stores, workshop and administration. We are a proudly Level 1 BBBEE company and pride ourselves in customer satisfaction where items are specially designed for customers, are manufactured and delivered to them timeously. Stainless Connection’s vision is to become the preferred supplier of quality products and services to the food, dairy, beverage and pharmaceutical industry. Our aim is to provide a quality product, excellent after care service to our industry. 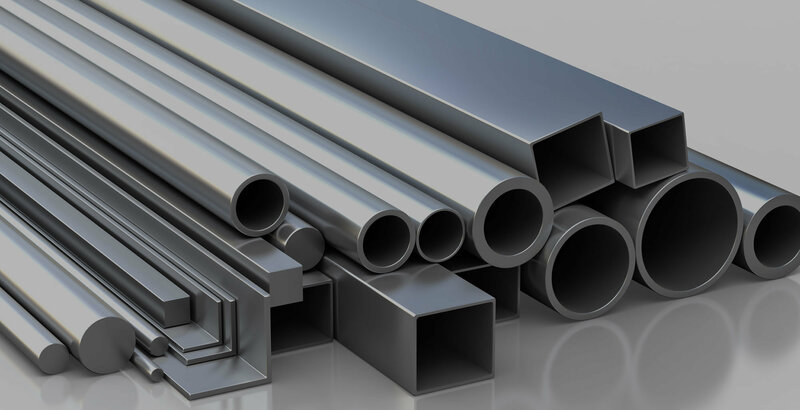 Stainless Connection is a leading stainless-steel supplier in South Africa, and we supply stainless steel and flow process equipment to many industries. The industries we support include the food, dairy and beverage field, as well as the pharmaceutical industry. Located in Durban and P.E, but able to provide a wide range of parts, components and hygiene process machinery to businesses all over the country. Our long-term vision is to become the preferred supplier of stainless-steel fabricated products across South Africa, and beyond. We also hope to expand beyond the industries we currently serve so that we can become primary suppliers across a variety of fields. Stainless Connection is an authorised Alfa Laval suppliers. Alfa Laval is global company that was founded in 1883 and is considered to be a leader in liquid handling, heat transfer and separation related products. We stock a wide range of Alfa Laval products, including stainless steel piping, balustrades, fittings, pumps and valves. We also provide tank fittings, heat exchangers and other related products. While we serve a wide variety of clients, our priority customers are within the food, beverage, dairy and pharmaceutical industry. 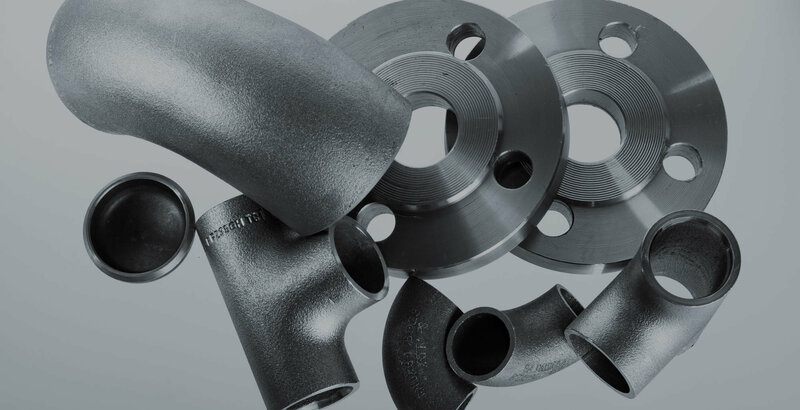 Every customer is important to us which is why we make sure that each valve, stainless steel pipe and balustrade is engineered and manufactured to their exact requirements. Whether our customers order standard components or custom designed items engineered explicitly for them, we treat each job with the same level of importance. We pride ourselves on customer satisfaction, high-quality manufacturing and timeous delivery. Stainless Connect has a Durban warehouse where we stock various components and spares for new and potential clients. We’re continuously expanding our range of with new parts and solutions. Whatever our clients need of us, we can provide in a short time because we’ve prepared beforehand. The staff that work at Stainless Connection are equally dedicated to doing good work for the company. Each is highly trained and qualified expert within our field. Our sales, logistics, stores, workshop and administration staff are equally dedicated. Like the components we supply, each member of our team is a vital, hardworking part to the mechanics of Stainless Connection. Stainless Connection is proud to be a Level 1 BBBEE company. We pride ourselves for running the business in a manner that is an equal opportunity for all. For quality products and excellent customer service, contact Stainless Connection today.